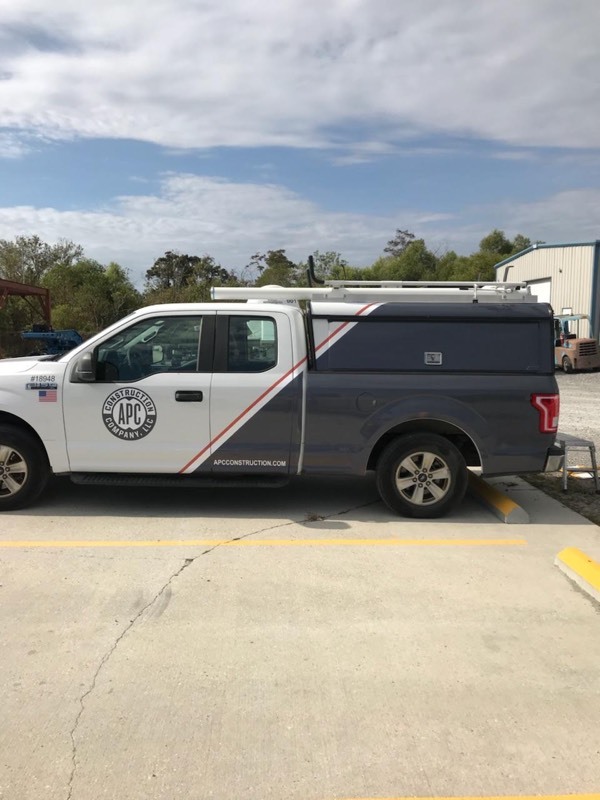 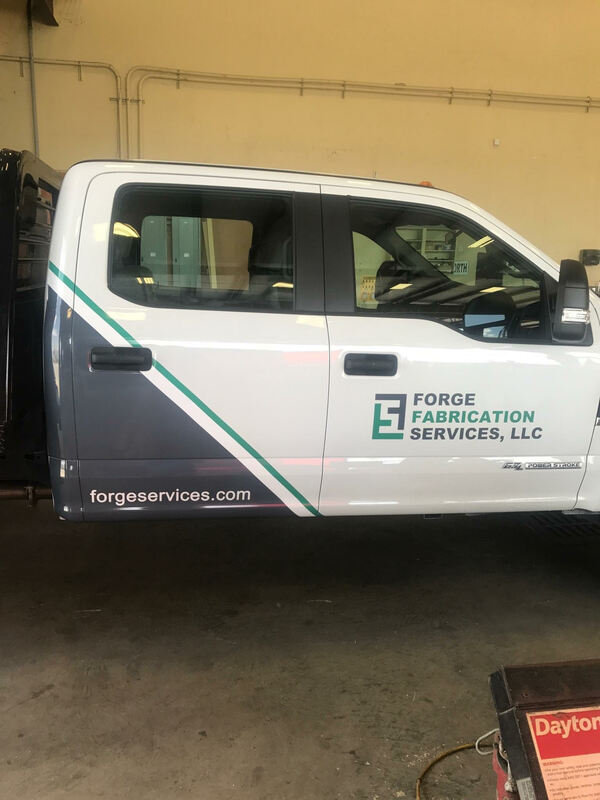 No paint required to make your car, truck, trailer, boat, or fleet stand out with a customized vehicle wrap. 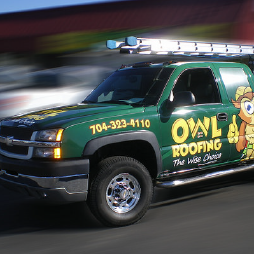 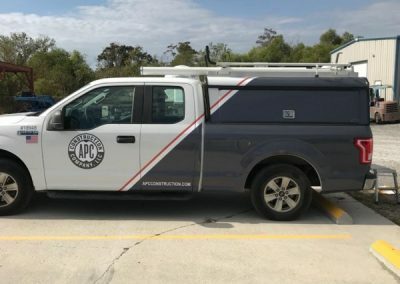 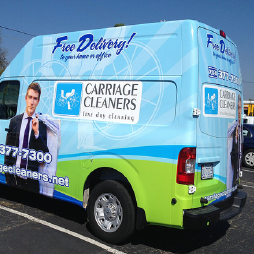 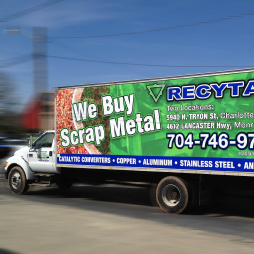 We provide premium vinyl wraps and graphics for vehicles of all kinds. 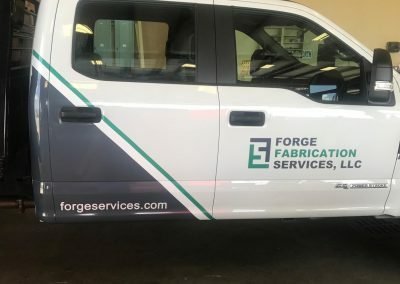 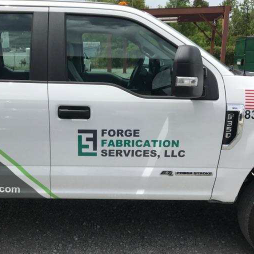 Advertise your business wherever you go by contacting one of our experienced account managers who will help you every step of the way and deliver a high-quality wrap to fit your business’s needs.